Unfortunately, abuses are still happening all around the world within the Catholic church. Pope Francis confirmed Tuesday reports of longstanding abuse of nuns within the Catholic church by priests and bishops. 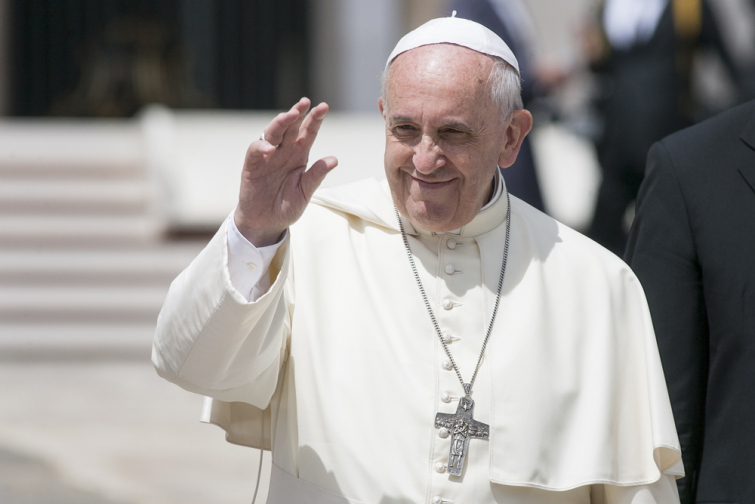 The Pope vowed to do more to combat the problem as Relevant Magazin reports. The pope will host a gathering of bishops to address the Catholic Church’s abuse issues but has already released some reports of abuses that have been reported. He shares: “It’s not that everyone does this, but there have been priests and bishops who have. I think that it’s continuing because it’s not like once you realize it that it stops. It continues. And for some time we’ve been working on it." The Reports tell of cases of rapes and sexual abuse of nuns in places like India, Africa and South America. A women’s newspaper in the Vatican also reported instances of nuns having to abort priests’ children, or being forced to bear children that the priests won’t recognize.